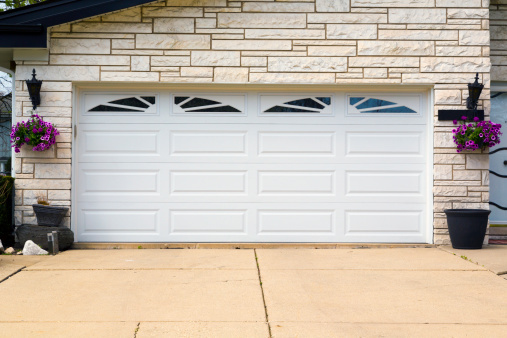 You may lock up your house like Fort Knox to keep you and your valuables safe, but the garage door is often overlooked in the process. Burglars can use this knowledge to their advantage to gain access to your house. 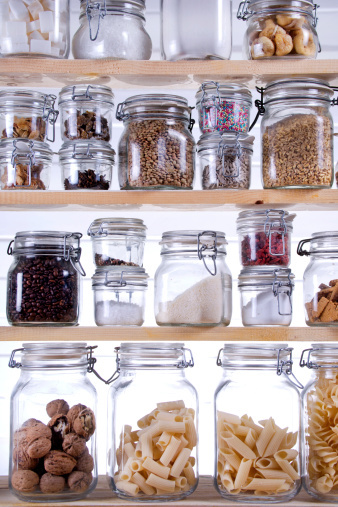 So consider these garage do’s and don’ts as part of your home security plan. Don’t leave your garage door opener in your vehicle. Do purchase a keychain remote opener and carry it with you. Don’t leave your garage door open. Do consider installing a device that automatically closes the door after a set amount of time. Don’t leave the door leading from the garage into the house unlocked. Do make sure it is as secure as your front door. Don’t give burglars places to hide. Do install low-cost outdoor motion-sensor lighting around the garage. Do frost or cover any garage windows so thieves can’t see what is inside or that your vehicle is gone. Do put a padlock on the inside of your garage door when going out of town to ensure that the door cannot be opened. Also keep in mind that most home invasions occur during the day in the middle of the week when no one is home. So always be sure to secure your house before leaving for the day. Is Your Doorbell Smarter than You? Forget the peephole. “Smart” doorbells are giving homeowners a brand new way to see who’s knocking on their door. The basic feature behind this new development is the ability to wirelessly connect your doorbell and a video camera to your smartphone so you can see who is at your door without having to get up and answer it. See and speak with visitors over an intercom system via your smartphone. Customize access for each smartphone in your home. Be notified when someone is approaching the door, before they ring the doorbell, via a motion detector. Take and store pictures and view streaming video. 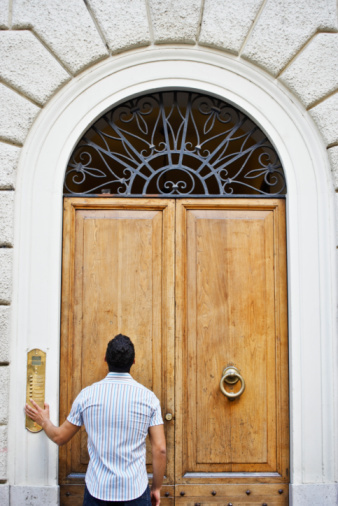 Receive a notification on your phone when someone rings your doorbell and then see and speak with them, even if you are at work or on vacation. As long as there have been people in North America, there have been mosquitos. So the annoying and potentially dangerous pests probably aren’t going anywhere anytime soon. But we can protect ourselves from them by following “3 D’s of protection” recommended by the American Mosquito Control Association. Try to wear long pants and long sleeves outdoors when practical, especially at dawn and dusk, when mosquitos are most prevalent. Also wear light colors and avoid tight clothes with a loose weave, which mosquitos can bite through. Mosquito larvae float atop still water to grow and hatch, so the key to prevention is eliminating standing water around your house and in your yard. Items that encourage water collection include roof gutters, pet water dishes, children’s toys, bird baths, pool covers, and tarps. Spray on exposed skin, not clothing. Keep away from eyes, nostrils and lips. Minimize use if pregnant or nursing. Tip: Turn on a fan. 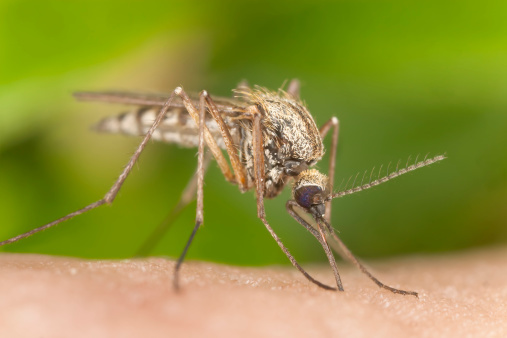 Any wind speed of more than 1 mph disrupts mosquito flight, and they will avoid the area. Sometimes you get stuck with a small room or one without much natural light, but that doesn’t mean you have to be stuck in the dark. There are lots of easy (and some not so easy) ways to lighten and brighten a dark room. 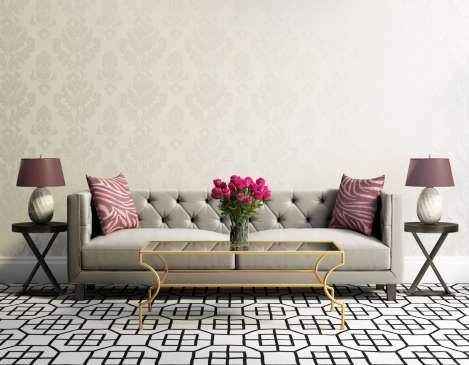 Painting the walls a lighter color can drastically change the appearance of a room. White is always an option, but light pastels can have the same effect without the starkness. Also consider using a satin gloss, which will reflect light, as opposed to a matte finish. Most changes to floors are fairly significant, ranging from refinishing hardwood to installing lighter wall-to-wall carpet. When refinishing hardwood with a lighter stain, top it off with a high gloss to reflect light. You can also “lighten” the appearance of a dark hardwood floor with a pale-colored area rug. Dark furniture can really weigh a room down. Choose light fabrics and paint wooden furniture light colors. Also think about adding reflective surfaces to your furniture, like a mirrored table top. Mirrors are your best bet for fighting darkness. Place them opposite a light source (a lamp or window) to maximize the amount of light reflected. Smaller items, like mirrored picture frames, reflect light as well. Maximize the natural light coming in through windows. Keep the windows clean. Hang curtains higher and wider than the window frame so the entire window is exposed. Stay away from heavy drapes and thick blinds that block the light. Lights Use light that is cast up and down, such as wall sconces and lamps with shades that open at the top and bottom. Aim for diffused light. Use walls and corners to reflect the light around the room.